An Ensata pool combines creativity with dedication and attention to detail. From the design process, though construction to finish, you can be assured of our highest standards of work and professionalism. We are fully trained Biotop partners, using the world-renowned Biotop system of water filtration. Austrian Company Biotop is the international market leader at the forefront of living water filtration and pioneer of the first Natural Pool, 30 years ago. With over 5000 Biotop pools around the world, including domestic and commercial, you can be assured your Natural Pool has the best filtration system and technical equipment available. Our highly skilled team of award winning, landscape craftsmen, will construct your Natural Pool from start to finish. Our work does not stop at the water’s edge. With attention to detail, our construction team finishes your pool with bespoke decking, stone paving, and will landscape and plant up your surrounding garden. Ensata’s dedicated design team works closely with our clients to create a Natural Pool that is a joy to use, easy to look after and enriches your lifestyle. Each pool project is bespoke, designed to work with your site conditions, your house and garden. We bring together our experience of Natural Pools, flair for gardens, and passion for plants to create the pool of your dreams. Ensata sets the bar high for water quality and hygiene. Expect crystal clear water to 2m deep and water hygiene to the German FLL , international standard for commercial Natural Pools. We offer a comprehensive water management and pool maintenance program for domestic and commercial pools including water testing. Ensata are members of BANSP and the IOB. At each stage of the construction your pool will be inspected and signed off for quality assurance. Once completed, we commission your pool over a period of time, returning to check plant establishment and water quality. Our clients receive full training in pool maintenance. Each project is completed with an Operations and Design manual. We don’t walk away from your project once it is finished - we are always on hand for consultation and will continue to look after your pool with our full professional servicing program. Our team includes a water specialist, horticulturalists, garden and plant designer, skilled landscape craftsmen and lighting specialist. We are all wildlife enthusiasts and wild swimmers. We share with you our years of pleasure and experience of our own award winning Ellicar Natural Pool, which is open to the public to view through summer. 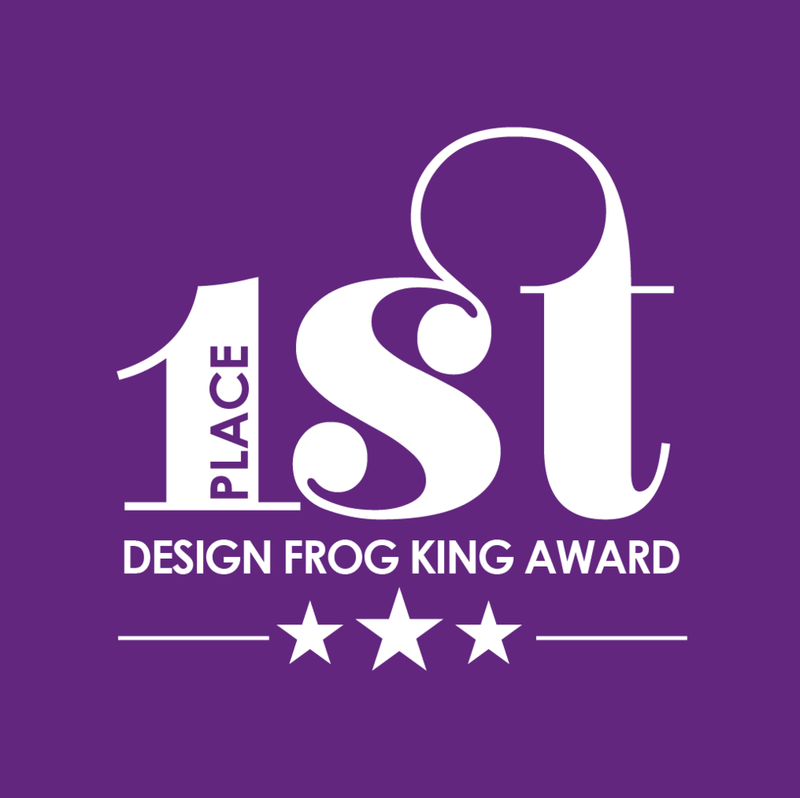 In 2014 our own Ellicar Natural Pool was awarded the international Biotop Frog King award for best pool design. 2015 Ellicar Gardens and our beautiful Natural Pool were awarded Cobra and English Garden’s Best Gardener’s Garden. 2015 Ellicar Natural Pool was awarded a silver award for excellence in the international UK.